NRC Assam Result 2018 Check Online — You may familiar with www.partdraftnrcassam.in website, Where you can check Part Draft NRC Assam 1st list which was Assam Government has announced on 31st December 2017 Midnight and you can easily find it on this website. 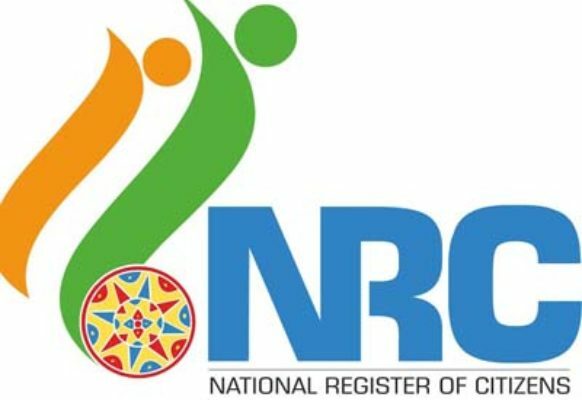 In the first part of Draft NRC, almost 50% of the citizen is unable to find their name in the First Part of Draft NRC list and they are waiting for NRC 2nd Draft list. Don’t get panic If your result is showing as ARN IS PENDING FOR VERIFICATION or Member ID 1,2,3 INCLUDED. MEMBER ID 4, 5 PENDING FOR VERIFICATION, this only means that verification for these Member IDs is currently in progress. And once the verification is complete, if found eligible, the names of these members shall be included in the Complete Draft or NRC 2nd list. As I mention earlier In case your name did not appear in the Part Draft NRC list, please do not panic. This is only a Partial Draft. 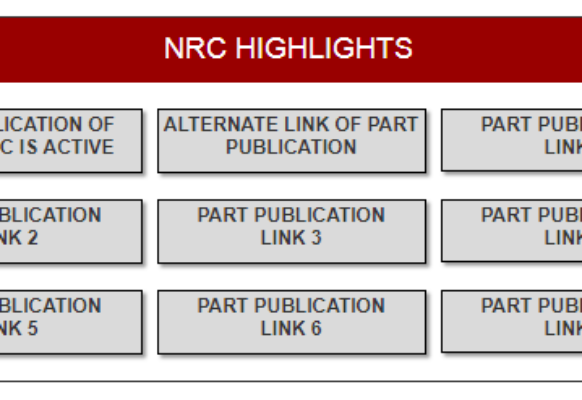 That is why it is called Part Draft NRC. Please do not presume that your Application form is rejected. 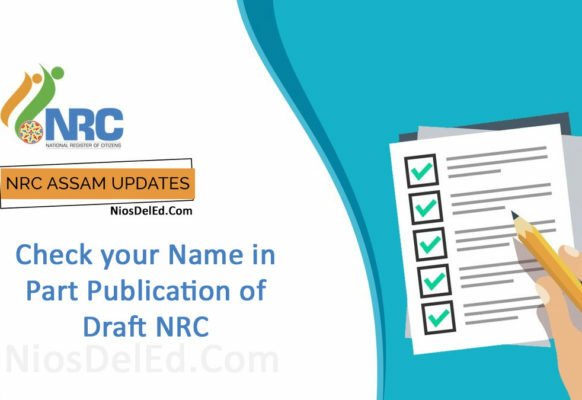 Your verification is still in progress and your name shall be included in the Complete Draft NRC, if found eligible.